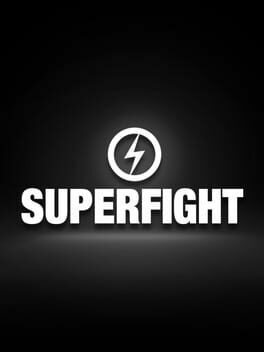 Time until SUPERFIGHT release day! The hit card game goes digital with over SEVEN HUNDRED cards, including the Core, Blue, Purple, and Challenge Decks! Create fighters from random cards, then go head to head and argue over who would win in a fight. Unlock new content by playing a match with up to 4 players OR voting as a spectator!